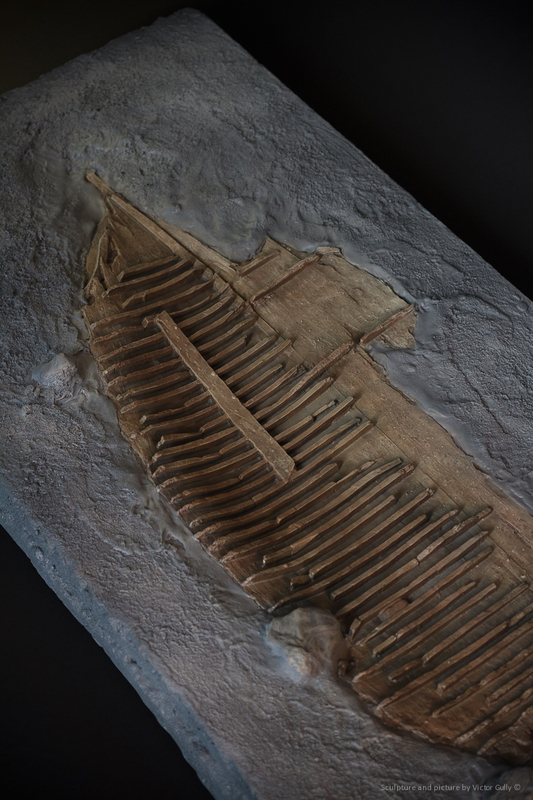 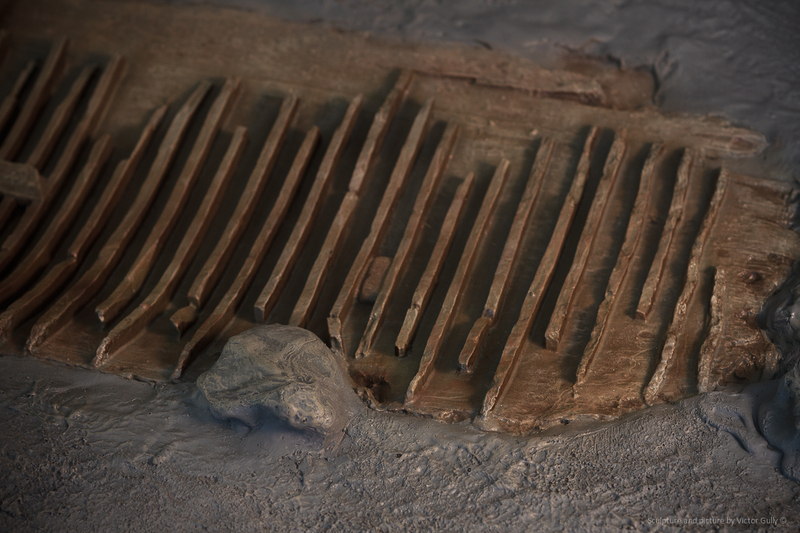 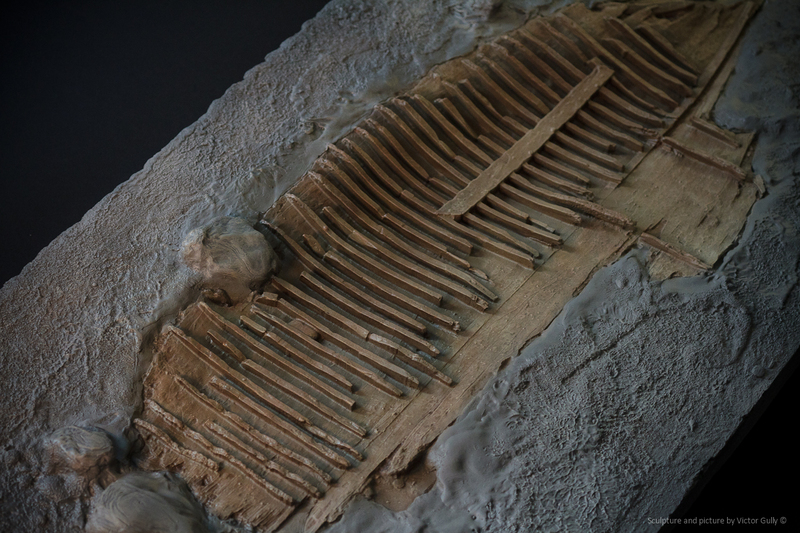 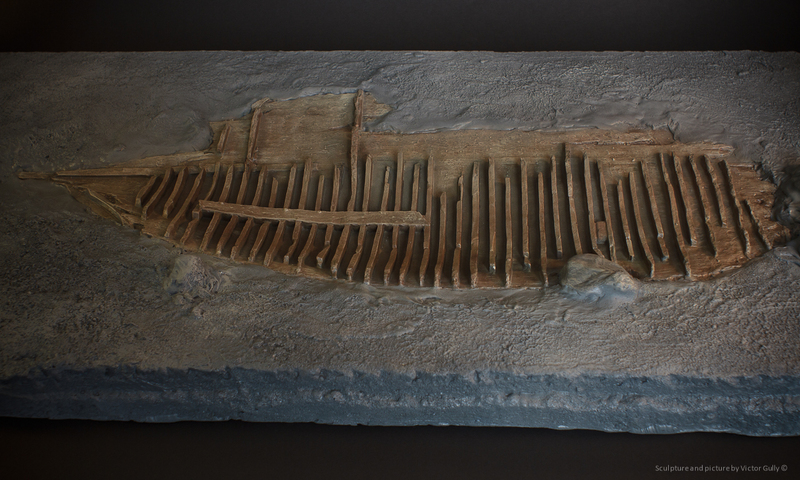 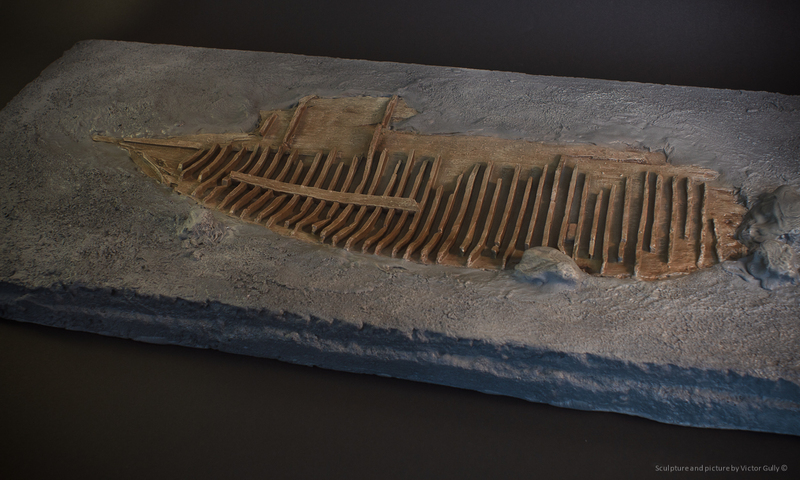 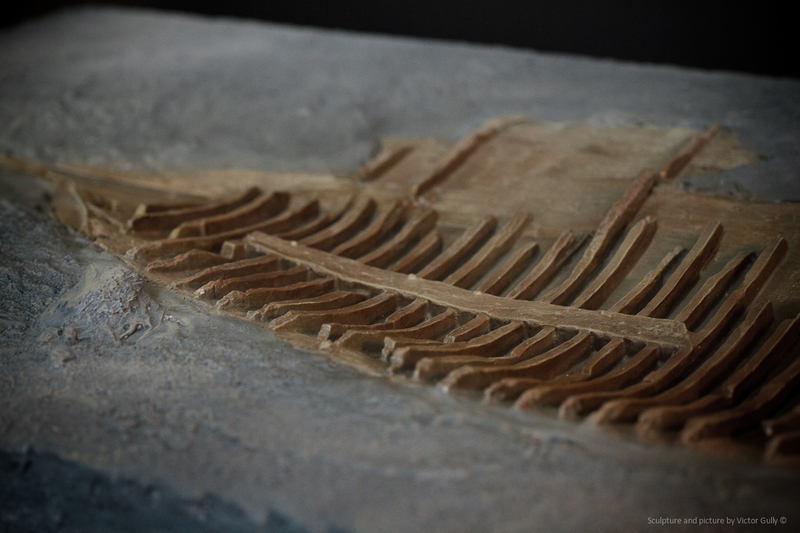 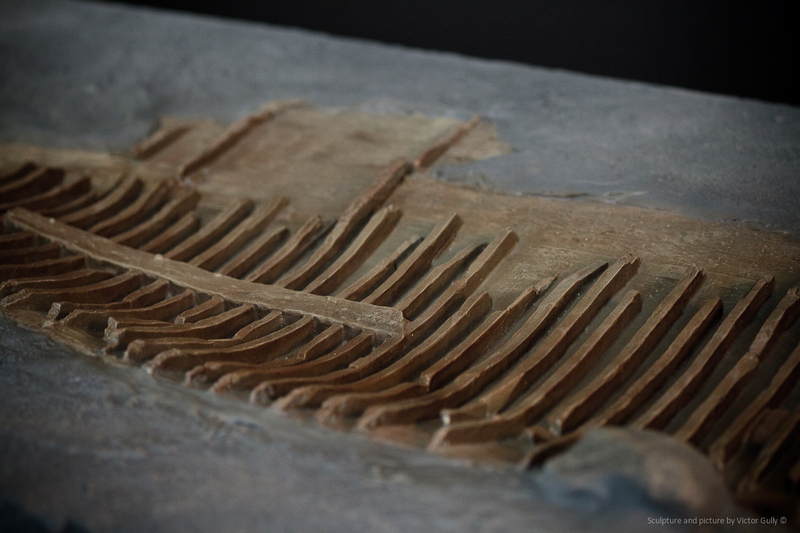 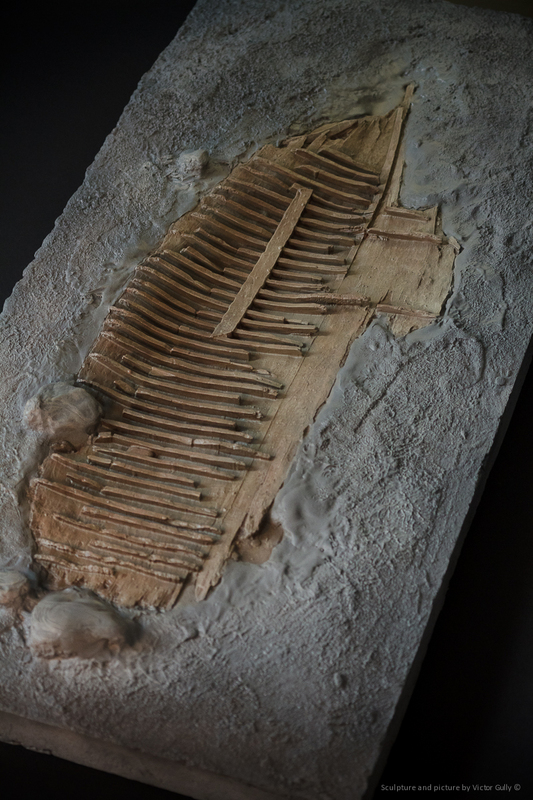 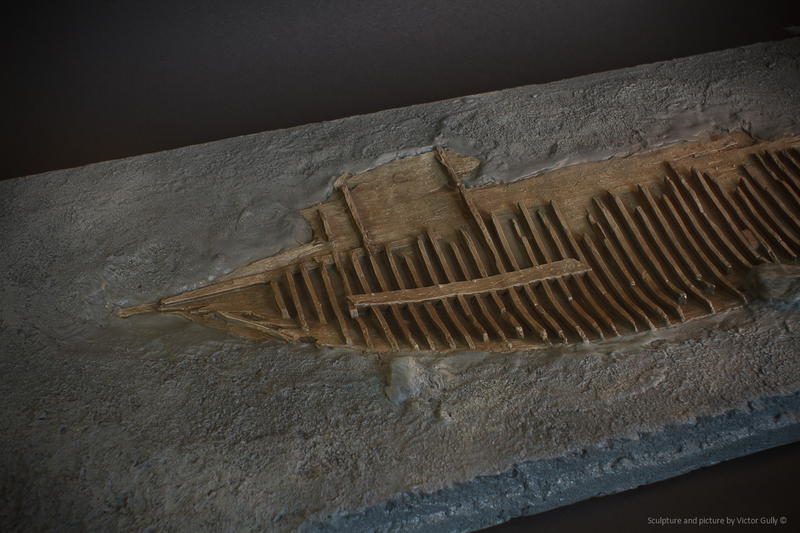 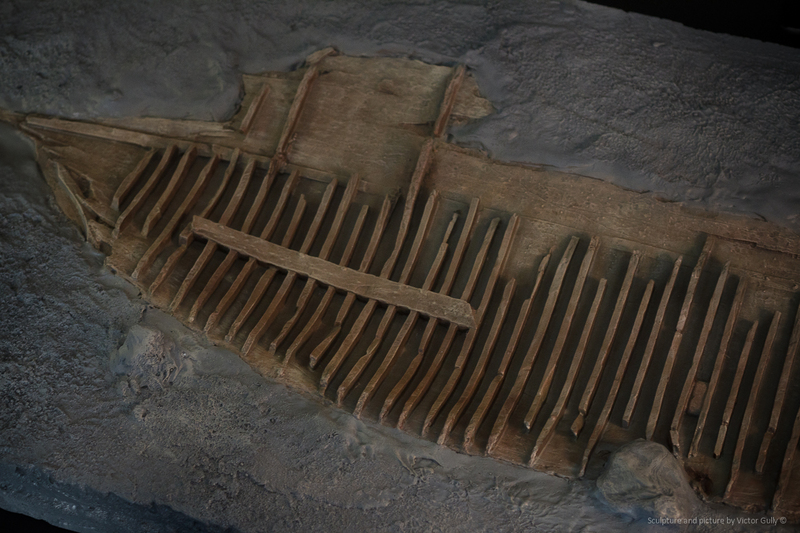 Fabrication of an antique boat-vestige model, and sculpture of a rocky environment. 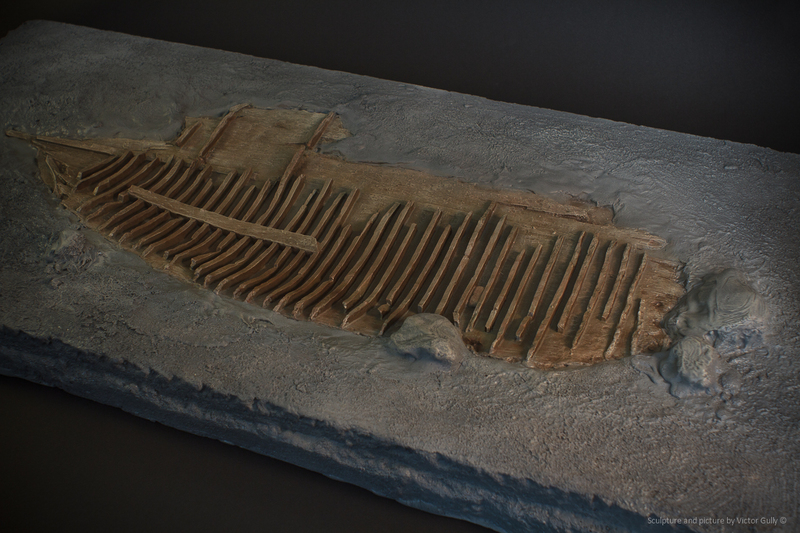 cg print cleaning / environment sculpting / moldmaking / casting and painting. 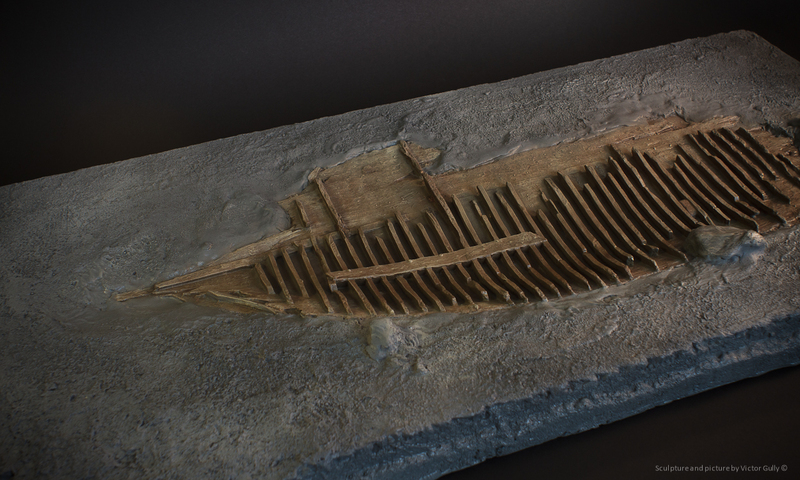 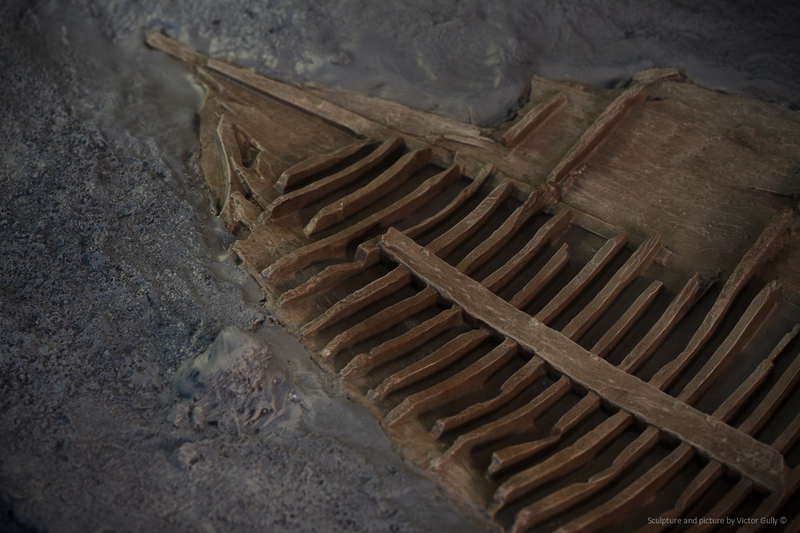 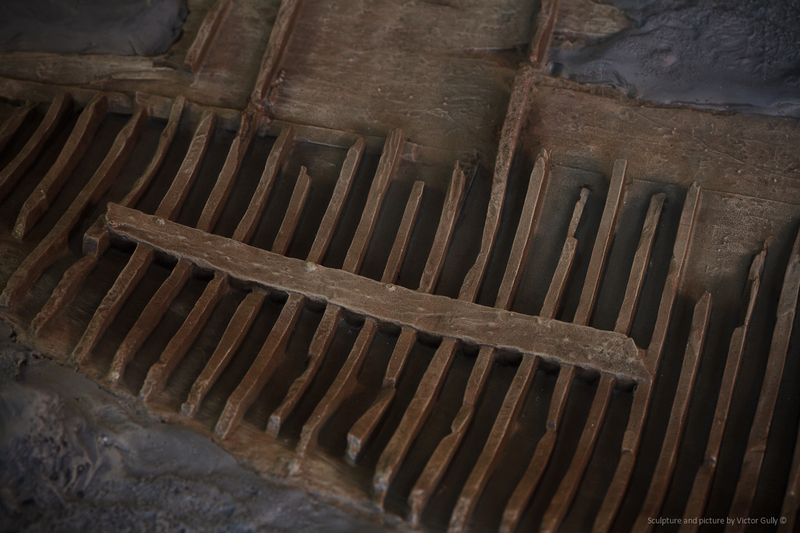 Cg modeling/printing, using photogrammetry, by ISOTROPE.